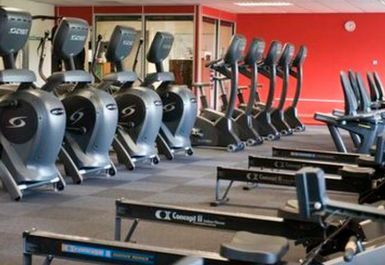 Gym MK is situated within Statonbury Leisure Centre and offers a relaxed and fun environment to work out in. 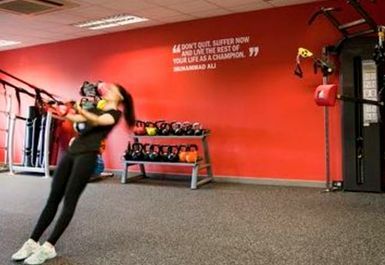 There are fully qualified staff available to help you reach your fitness goals. 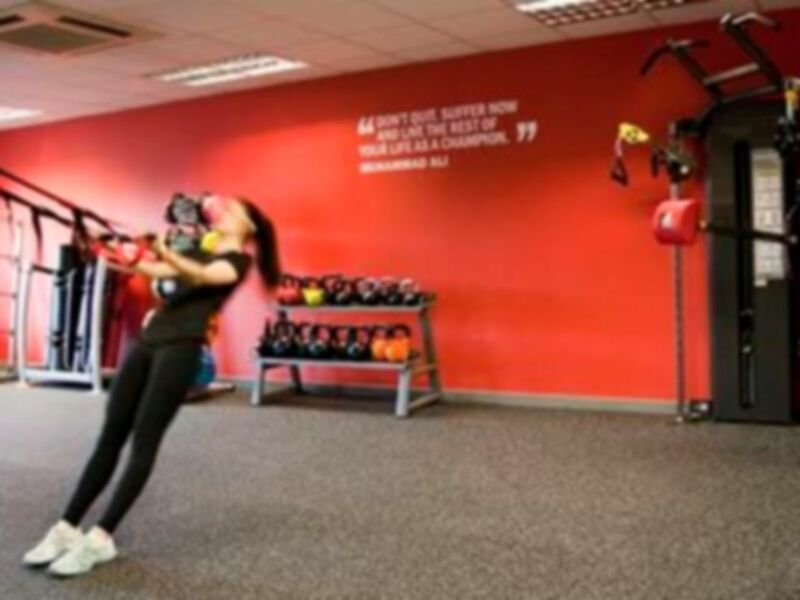 This gym offers an array of brand new equipment such as cardio vascular and resistance machines as well as a free weights area to improve physical well being, function and performance. After working up a sweat you can enjoy a dip in the 25 metre swimming pool. Free parking is available at this club. Helpful team on reception. Went at about half six and it wasn't too busy, easy to use all the equipment I wanted to. Easy to use pass, helpful staff to direct me to where I was going! Clear signage in gym itself for instructions of machinery. A little tricky to get into (it's in a school behind a controlled gate) once in, helpful staff directed me through the corridors. well used and tired building but gym floor has been modernised. Good but slightly limited range of equipment. Not overly busy, Wouldn' want it as my regular gym. 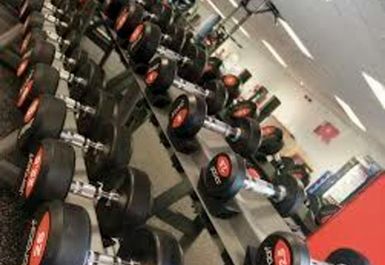 Very nice gym ,not very spaciou but amble to workout.never crowded on my visits ,equipments are of high quality. Hi Peter, thanks for your recent visit and feedback. Apologise for the delay in showing you round. Glad you had a good time and hopefully see you again soon. At school so parking was limited, and avoid coming out at same time as school pickups - took 15 mins to get out of car park. 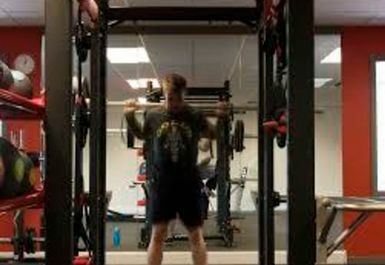 Staff were disinterested on reception, but when got to decent changing room and then massive gym, loads of cardio, free weights and top of range machines and cross-fit space. Hi Ben, thanks for choosing to visit us recently. Thanks for the honest feedback, will relay that back to the reception team. Glad you liked the facilities and hopefully see you soon. 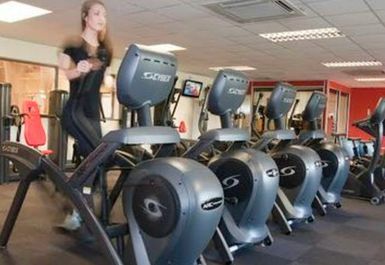 Good all round gym based in a leisure centre, friendly helpful staff, never to busy, good sized pool. Hi Jane, thanks for your kind feedback about our staff and facilities. Look forward to hopefully seeing you again soon. I have been at off peak hours so not sure what it's like in the evening for example. Good, modern equipment so plenty of options for training. 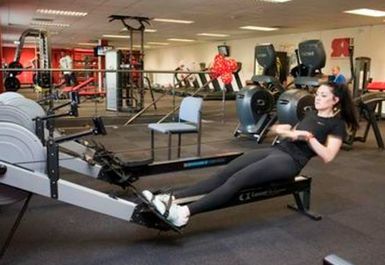 Nice atmosphere in the gym, catering for all abilities. I enjoyed a swim and a work-out here in a relaxed and friendly atmosphere. All the staff were super helpful and went out of there way to be friendly. I felt very welcome.